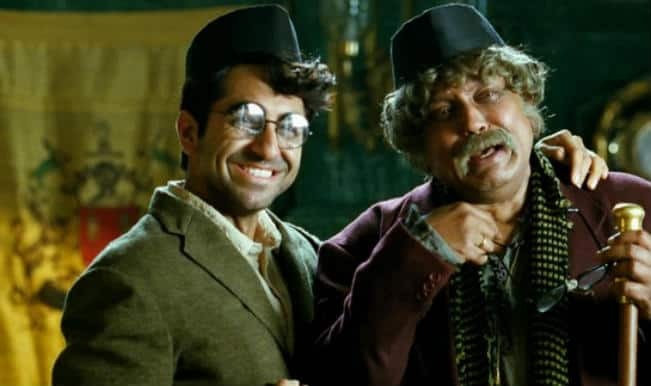 Released on January 30, 2015, Hawaizaada is an Indian film based on the life of Shivkar Bapuji Talpade. 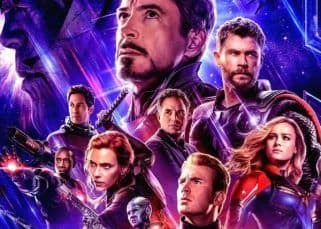 It is directed by Vibhu Puri and features Ayushmaanh Khurrana, Mithun Chakraborty and Pallavi Sharda in the lead role. 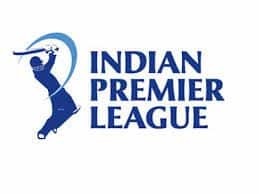 The story is about the struggles of Shivkar and how at the end he makes India's first flying machine. 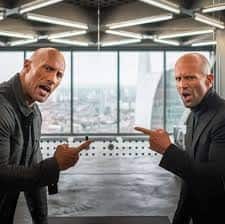 Hawaizaada is produced by Vishal Gurnani, Rajesh Banga, Vibhu Puri and Reliance Entertainment. 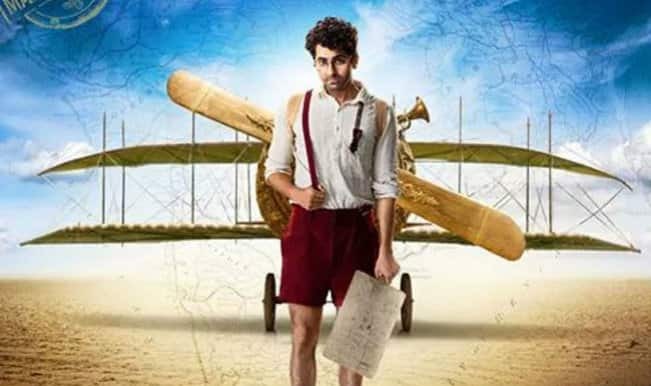 Hawaizaada song Dil-e-Nadaan: Ayushmann Khurrana and Pallavi Sharda romantic number gets a thumbs up! 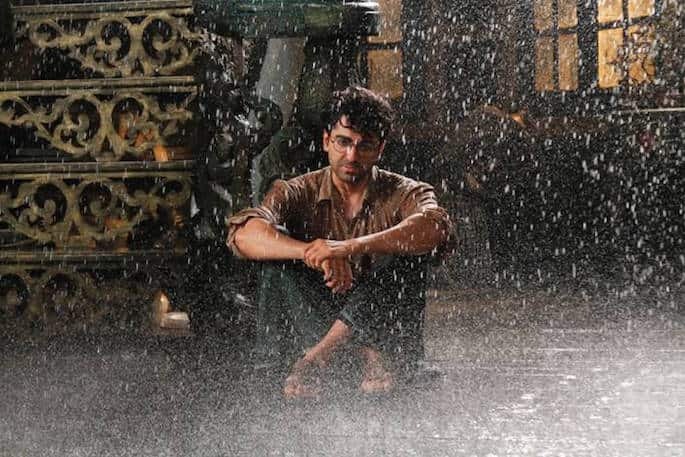 Hawaizaada song Daak Ticket: Check out Ayushmann Khurrana’s new avatar in this inspirational song! 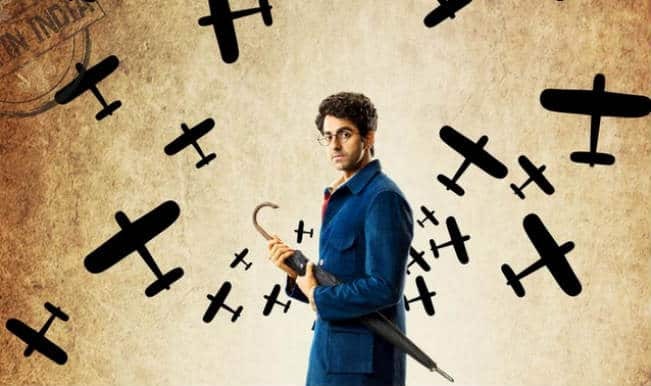 Hawaizaada trailer: Ayushmann Khurrana’s flight of imagination is inspiring! Ayushmann Khurrana donates blood: Sperm donor turns blood donor! 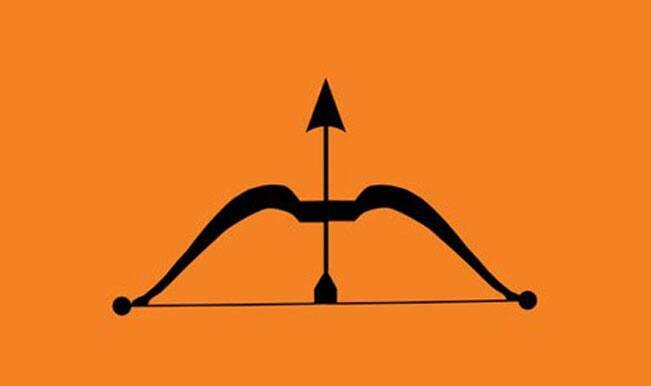 Ayushmann Khurrana’s Hawaizaada: Delhi Principals encourage students to watch the movie! 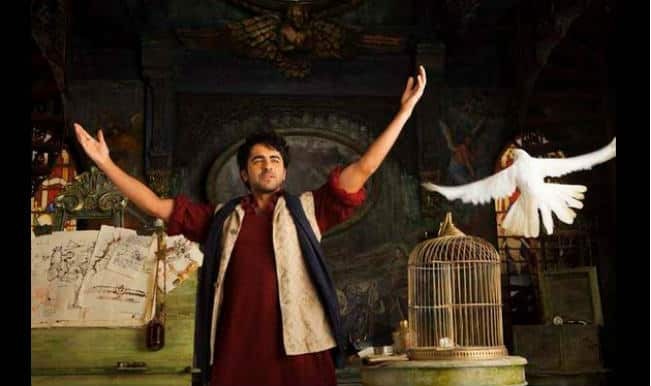 Hawaizaada box office: With just Rs 75 lakhs in kitty, Ayushmann Khurrana starrer fails to take off! 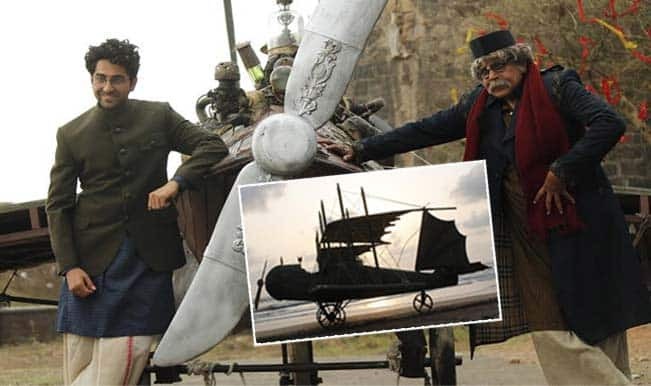 Did Ayushmann Khurrana’s Hawaizaada team create a real plane for the movie? Ayushmann Khurrana is open to act in Punjabi film with a good script! 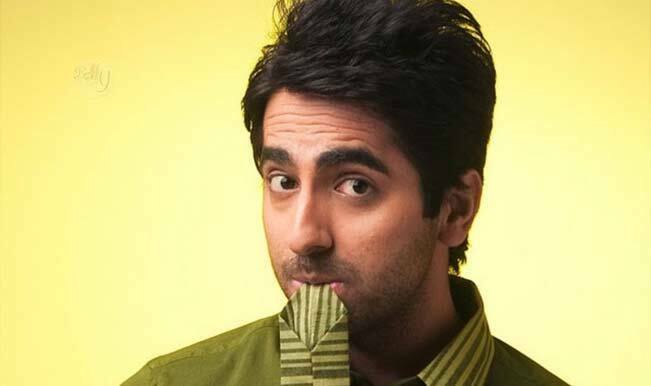 Ayushmann Khurrana composes and records a song overnight for Hawaizaada! Ayushmann Khurrana would return to TV only for a non-fiction show! 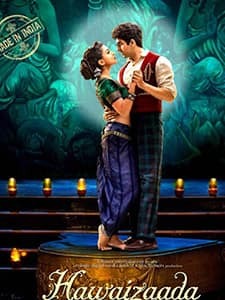 Hawaizaada new poster: Ayushmann Khurrana and Pallavi look cute together! 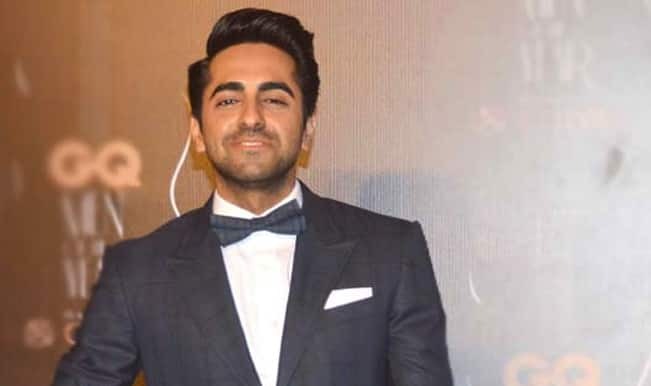 Will Ayushmann Khurrana bounce back with his next Hawaizaada? 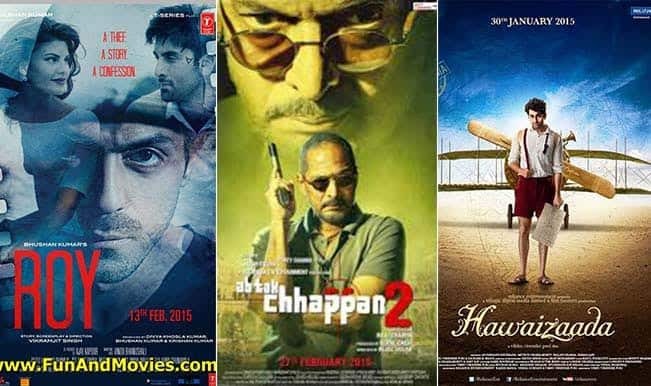 Ayushmann Khurrana starrer Hawaizaada trailer goes viral on the net!